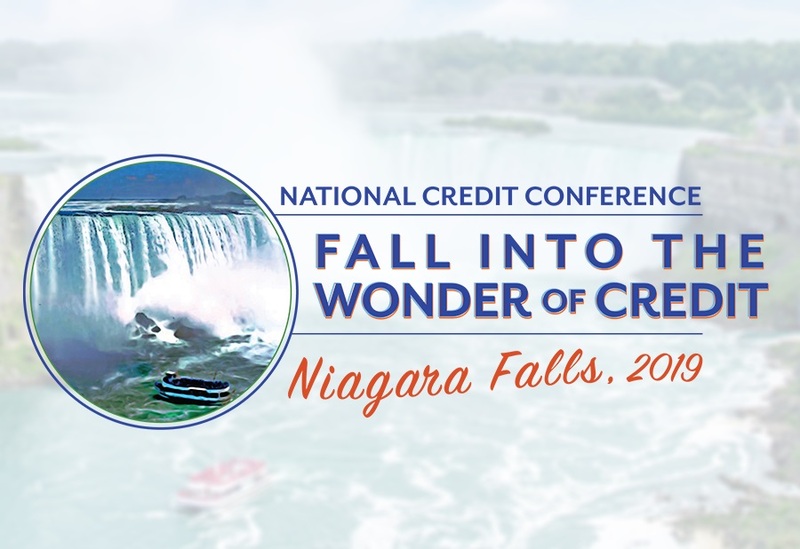 The Credit Institute National Conference is an excellent and cost effective opportunity to keep up to date with industry changes, best practices, and management skills that could save your company money and make you stand out as an expert in delivering profits through effective credit management. At this engaging three-day event, you'll have opportunities to network, meet exhibitors, preview emerging technology, hone your leadership skills, and participate in continuing education. Visit the conference details page for information on pricing, location, accommodations, speakers, and the conference program. After breakfast, participants meet in the lobby to begin their day.